Hmmm. Not for me. But interesting nonetheless. 41* PW? Lol. I call that a 9i. I could probably get that one out close to 200 if I really tried. 24* 6i? Ummmm, ok. I’ll just play 6-GW- my GW+ would be too strong lifted for anything less than 180. Different world over there I guess. What’s the 4i, 16*? I’m going to guess that I could probably hit it pretty damn far. Probably not straight, but far. 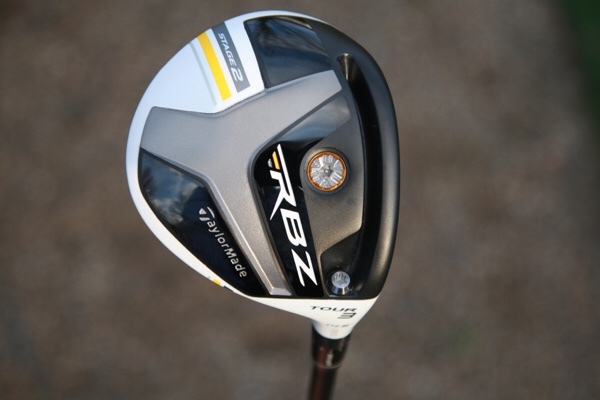 The bottom of the club reminds me of the old RBZ Stage 2 fairway club.